DENVER, CO / ACCESSWIRE / February 7, 2019 / MjLink.com, Inc., a wholly owned subsidiary of Social Life Network, Inc. (OTCQB: WDLF), with the fastest growing and largest social network platform in the cannabis industry world-wide, is on track to exceed 1.5 million users. "MjLink.com (our B2B social network) and WeedLife.com (our C2C social network) make up a large portion of the monthly traffic on our platform", stated MjLink CEO Ken Tapp. " Not only do we expect to exceed 1.5 million registered users on our platform by the end of this quarter, but more importantly we will easily break-through 60 million pageviews per month," adds Tapp. MjLink services online advertisers with the largest variety of user traffic and pageviews in the cannabis industry, world-wide. 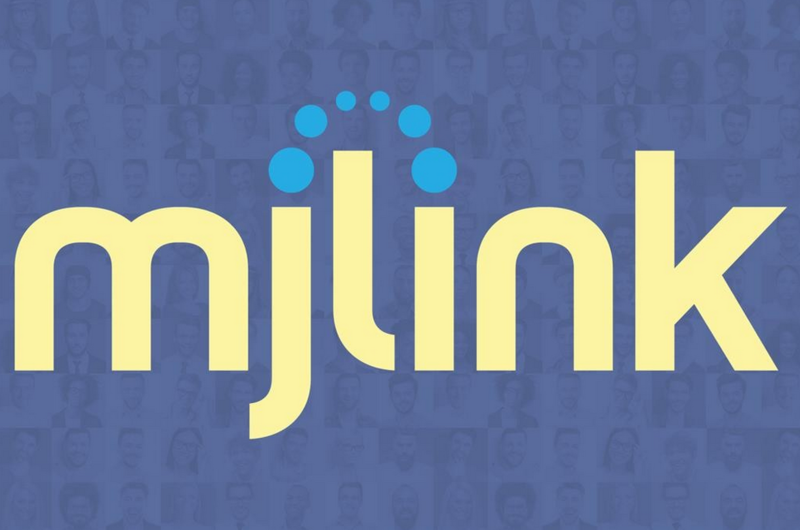 While the majority of the MjLink network traffic is generated by registered users on both of their B2B and C2C social networks, the company also sees hundreds of thousands of non-registered users consuming news and information content on other websites and app destinations throughout its platform each month. Social Life Network, Inc. is an artificial intelligence and blockchain powered social network and e-commerce technology company based in Denver Colorado. After launching social networks, WeedLife.com for cannabis consumers and MjLink.com for cannabis and hemp business professionals in 2013, the company expanded their technology platform to service virtually any global industry with AI-powered e-commerce social networks to meet the growing demand for online international communities. In addition to the global cannabis and hemp industry, the company has e-commerce social networks in the Hunting and Fishing industry, Racket Sports, Soccer, and residential Real Estate.